Lace up your shoes and play some hoops! 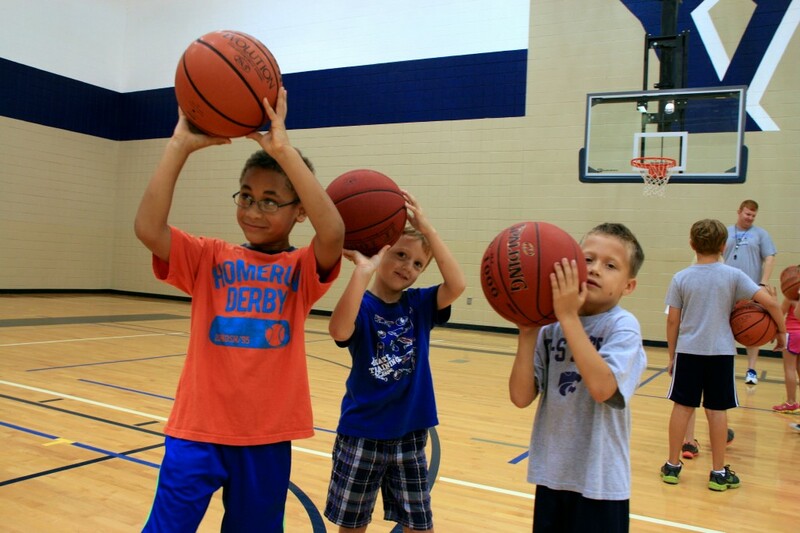 The WRC is offering Basketball leagues for boys and girls in grades 1-6. Registration forms will be sent home with USD 465 students the week of October 1st. Registration forms and information are available to print below. Sign up online or in the office, no phone registration is available for this activity. After coaches meeting, coaches will be in contact with you regarding practice schedule. Please view the registration forms for important dates and deadlines.